Nick and I were very social people before we met each other. He was a member of a fraternity in college and I was always running around with different circles of friends. Then, once we started dating, we blended our worlds and our friends. But once we got married we eventually settled down into our own routine with 'couple' friends and even more family time. This became even more true once I got pregnant. As the pregnancy went on I was more tired and less interested in spending time with friends. After our loss, Nick and I were really surprised when we were overwhelmed with outpouring support from long lost friends, co-workers, and family members who all showed up at her funeral. And even in the two months after, we are still supported by the people around us. No one has forgotten about our loss, like I heard so often happens. We have been lucky so far. 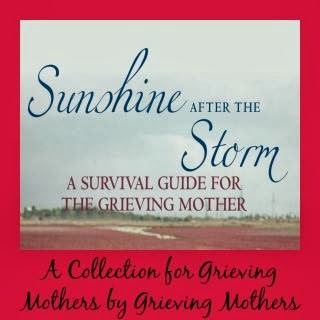 But no matter how much our friends and family comfort us, at times, it is nice to talk to another grieving parent. Someone who has walked the road of grief we are currently on. So, for the month of March, I want to focus My Grief Project on healing through connections. 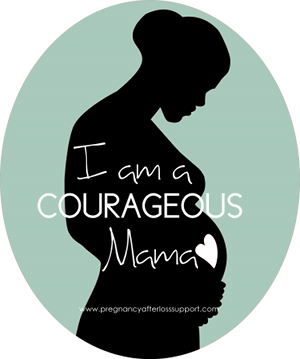 This month I plan on starting that stillbirth support group that I have been dreading to attend. (Even though I am a therapist I am at times more comfortable with other people's vulnerability and emotions than my own). I also have been reaching out through technology and social media. 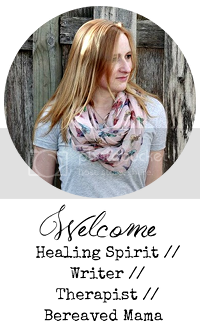 I connect with other bloggers, joined support group online forums, and I even have a pen-pal. Finally, Nick and I have decided to spend more time with friends, rebuilding those old relationships we neglected as well as nourishing the new relationships we have made with other grieving parents we have met so far. Every Friday I will report on if I found that week's specific healing technique helpful in healing after pregnancy and child loss. I ask you to travel this journey with me and after every weekly update I will ask you to share about your experience with the healing technique, in the past or present, and see if you found that particular healing technique useful or not. All feedback is welcome, just please be aware that some healing techniques are more useful than others. Grief is very personal and unique, like each of us, so please be respectful to others points-of-view when sharing your own. I believe that grief can be a transformative process and a way that we can stay connected to our lost children by going on living and celebrating our life while remembering them through being intentional about our grief and our healing.